Despite getting its start on Nintendo consoles and having an Xbox 360 release, Bandai Namco’s Tales series is often associated with PlayStation systems. This will soon change. To some degree, thanks to recent releases performing well on Steam, these changes are already in motion. 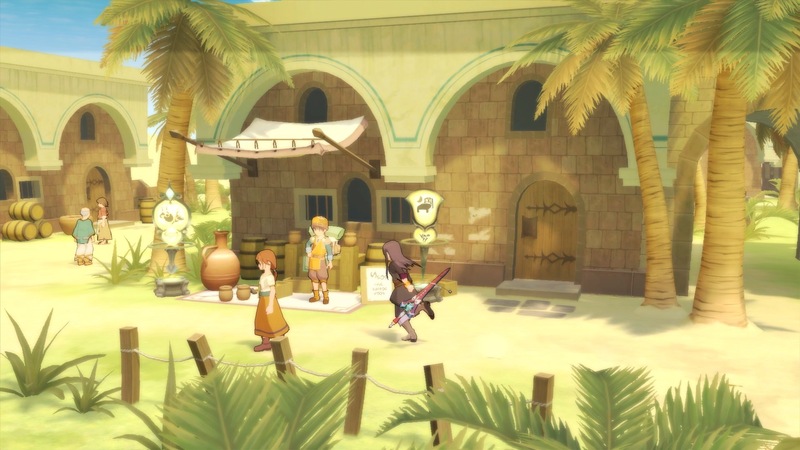 Tales of Vesperia Definitive Edition‘s launch on Sony, Microsoft, Nintendo, and PC platforms marks the first step of many in turning Tales into a multiplatform series. This is according to the Definite Edition’s Producer Yusuke Tomizawa, who was recently brought on board to produce the series at large. In an interview with Dengeki PlayStation, Tomizawa revealed that sales of the Tales games on Steam are doing very well for Bandai Namco. Additionally, the producer noted that Tales of Vesperia Definitive Edition’s multiplatform release is meant to serve as a stepping stone of sorts. From here on out, the goal is for Tales to become fully multiplatform. It seems Tales of Vesperia Definitive Edition will have something for Tales fans both old and new. Content once exclusive to the PlayStation 3 version will be making its way to all platforms. In addition to updated graphics, fans also have new music, previously unreleased DLC, new story content, new dungeons, a new character, and much more to look forward to. Tales of Vesperia Definitive Edition will launch for the PlayStation 4, PC, Nintendo Switch, and Xbox One on January 11, 2019. An Anniversary Bundle is also set to release alongside the game, featuring an art book, three key chains, a steel book case, and a diorama display case.